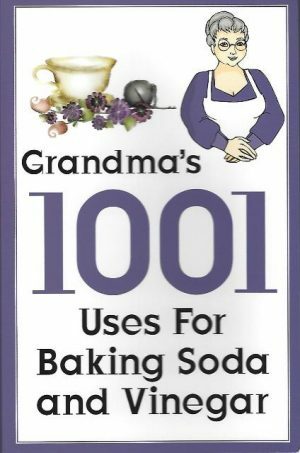 Binding: Soft Cover Book Condition: New Weight: 190 gr. 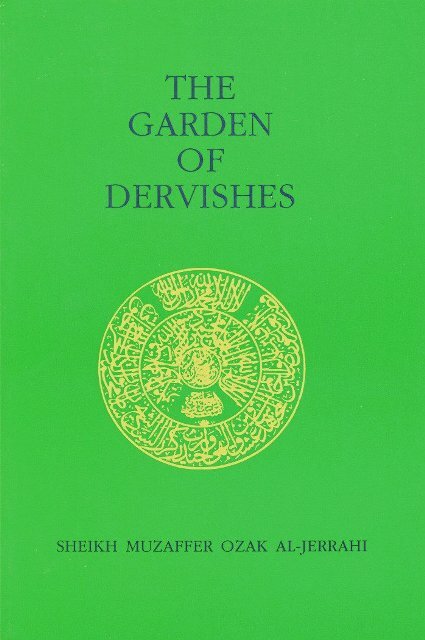 Description: The Garden of Dervishes is one of those rare books which unites two extremes of spirituality, devotional love and esoteric scholarship, through both the person and the teachings of its author, Sheikh Muzaffer Ozak. 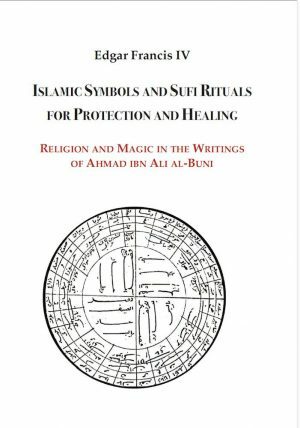 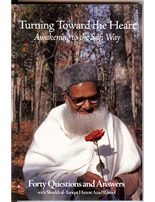 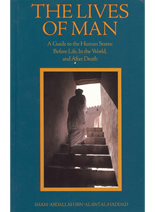 This great modern mystic reveals the richness and power of the Sufi tradition in a manner consistent with life in our own day and age, while at the same time remaining true to its historic roots.